A discussion around female Irish talent in the screen industries, touching upon a number of topics, including: the rise of female talent, the new IFB funding schemes for women, positive collaborations and the representation of women on screen and behind the camera. Celine Haddad is one of the IFB’s new Project Managers. 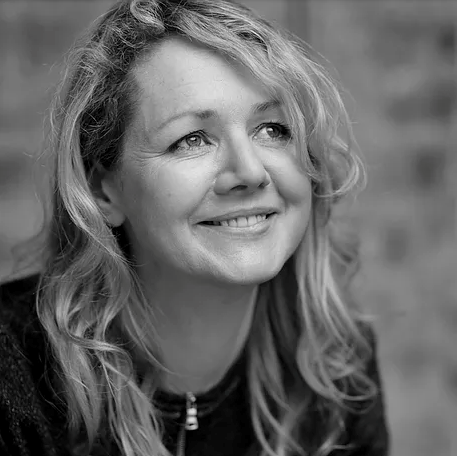 Previously, as a Senior Film Executive at Creative England, she helped filmmakers develop their scripts, make their signature short and then their first feature films as part of the BFI Network. Celine has worked on a wide number of projects at Creative England including God’s Own Country, Jawbone, Fly Away, and Fanny Lye Delivered. Prior to that, Celine worked at Pathé as Head of Creative Affairs where she worked with a number of major British filmmakers including Danny Boyle and Stephen Frears. Triple BAFTA-winning director Aisling Walsh has firmly cemented a reputation as one of Ireland’s pre-eminent filmmakers in both feature film and television formats. Her celebrated work as a writer and director includes some of the most recognised Irish films in recent years, including Maudie and Song for a Raggy Boy, Daisy Chain and Joyriders. While working with the BBC, she produced many popular TV programs, including An Inspector Calls, A Poet in New York, Room at the Top, Wallander, Fingersmith and Sinners. Aoife McArdle is an Irish director, writer and photographer. Her work includes music videos for Jon Hopkins and U2 as well as television commercials for Honda, Samsung and Under Armour. Her video for the U2 song ‘Every Breaking Wave’ was nominated for Best International Music Video at the UK Music Video Awards 2015. She was nominated for Best Director at the UK Music Video Awards in 2014 and at the Ciclope Festival 2016. Her first feature film, Kissing Candice, premiered at the Toronto International Film Festival on 8th September 2017. Roisín Geraghty is a film producer, programmer, and festival manager. She is the programmer at the Gaze LGBT Film Festival in Dublin and is currently working at Cork Film Festival. She is passionate about the creation and curation of narrative and documentary film. She has previously worked with various film organisations in both Ireland and the US, including the Galway Film Fleadh, OFFline Film Festival, PLASTIK Festival of Artists’ Moving Image, Irish Film New York, Tribeca Film Festival and the Independent Filmmaker Project. 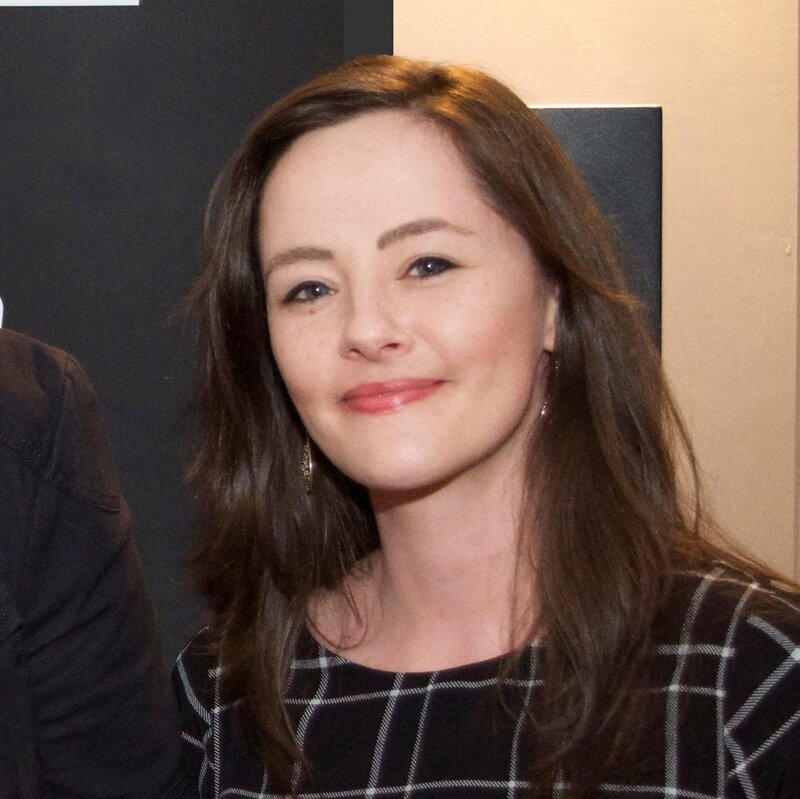 Kelly O’Connor is the founder and director of Irish Film London, a not-for-profit organisation which champions Irish Film, TV & Animation in a year round programme of events, including two festivals, the annual Irish Film London Awards and an outreach programme. Prior to IFL, Kelly was the GM at the Irish Cultural Centre in London. She is also on the Community Advisory Board for the Mayor of London’s St. Patrick’s Day Festival and a Board member of the Women’s Irish Network in the UK.